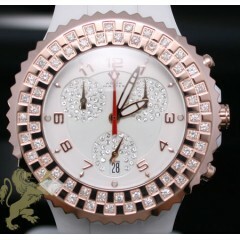 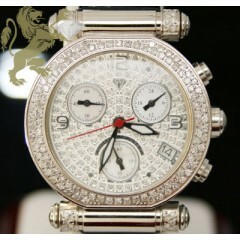 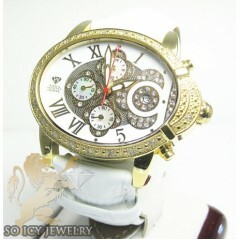 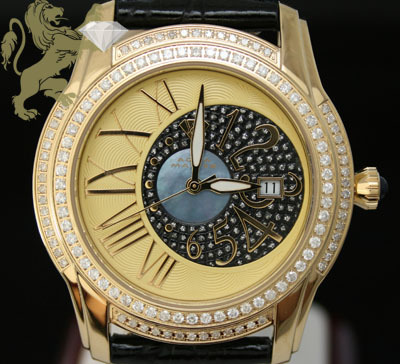 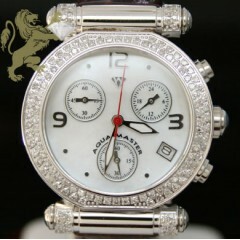 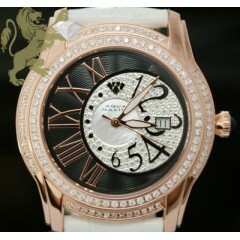 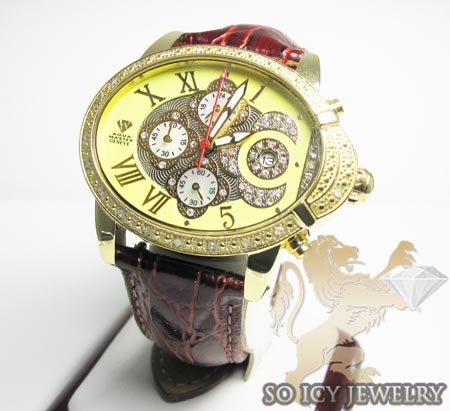 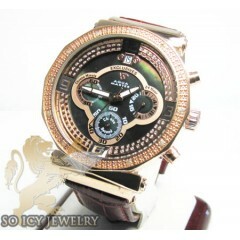 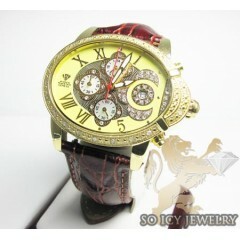 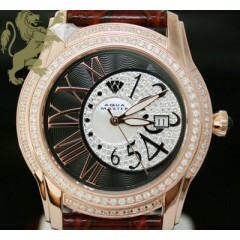 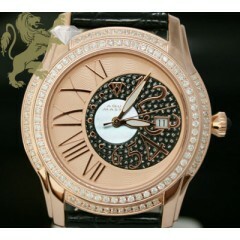 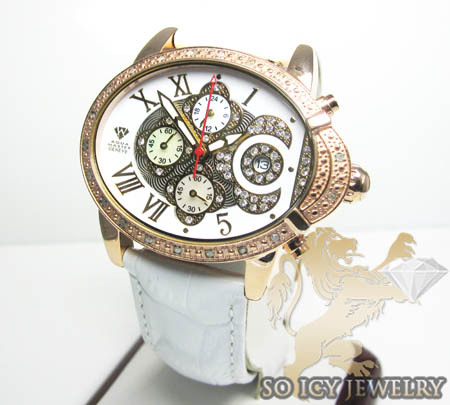 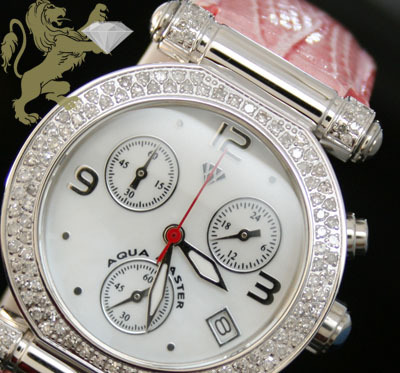 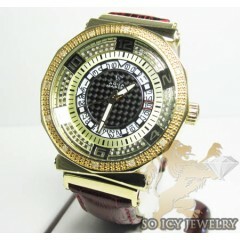 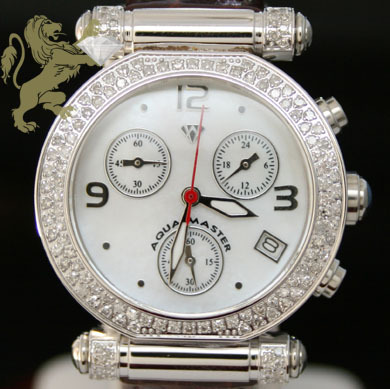 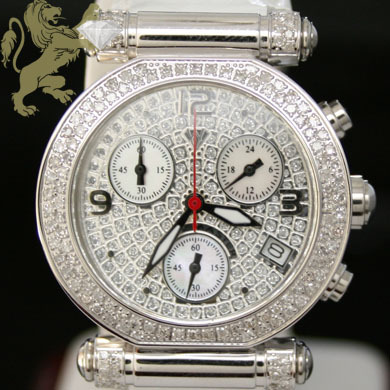 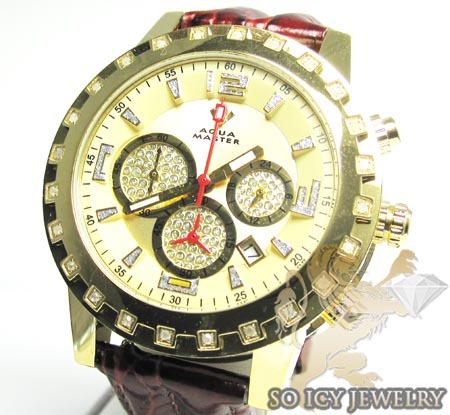 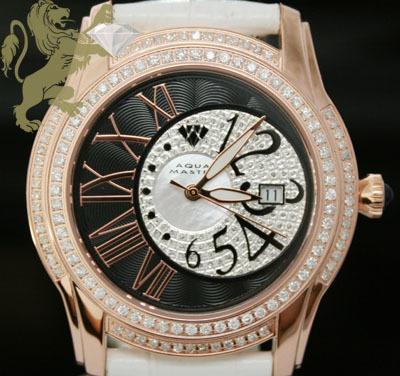 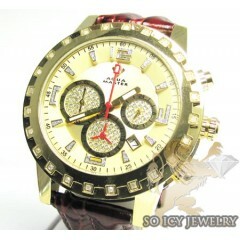 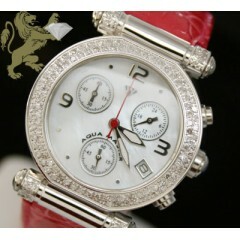 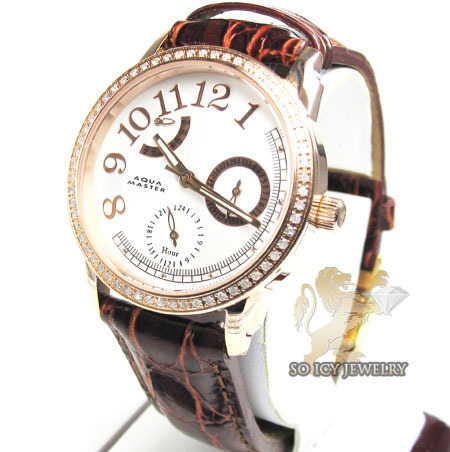 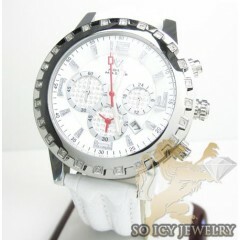 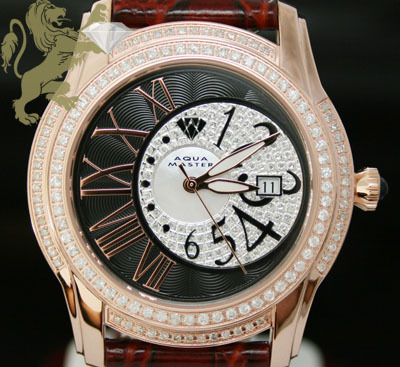 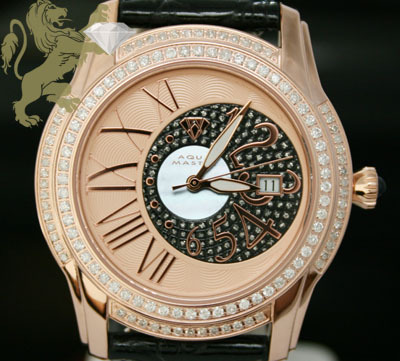 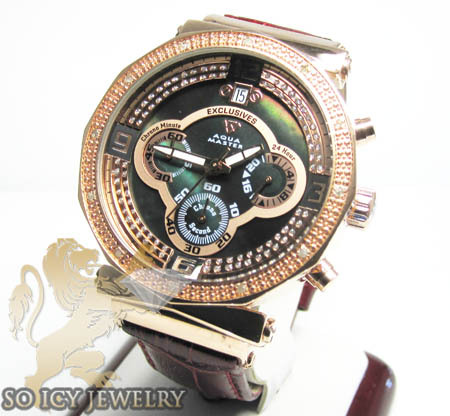 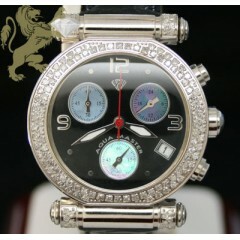 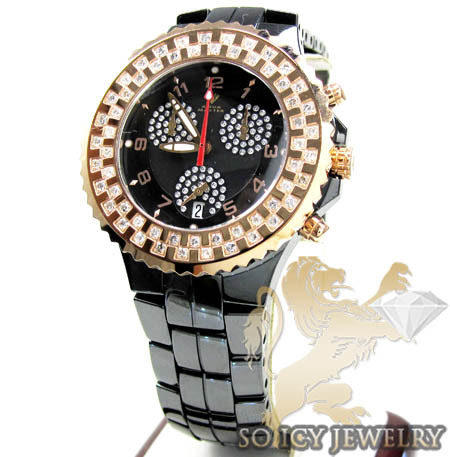 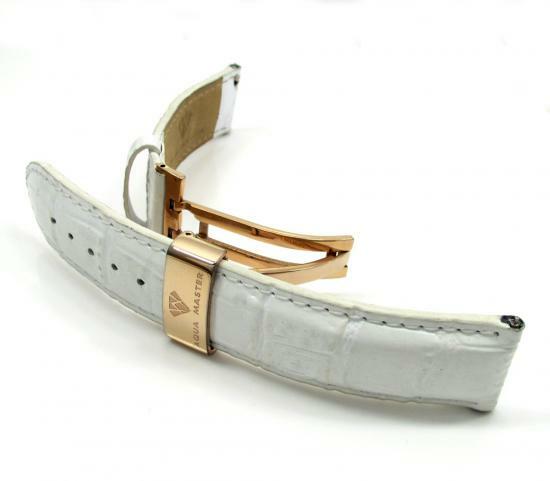 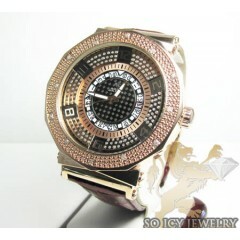 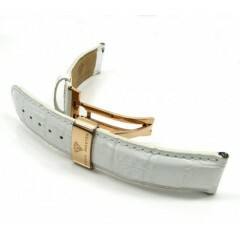 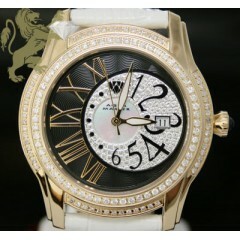 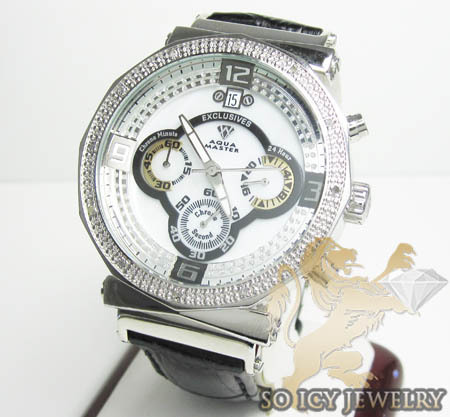 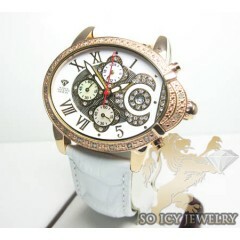 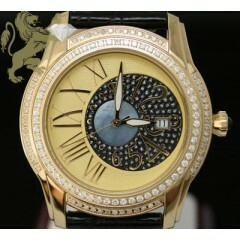 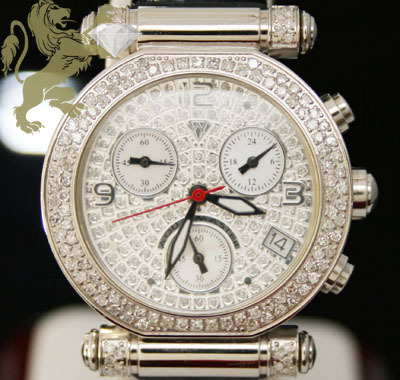 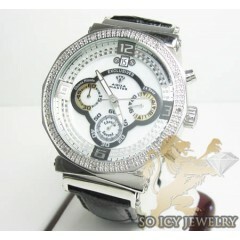 Aqua Master Diamond Watches for ladies. 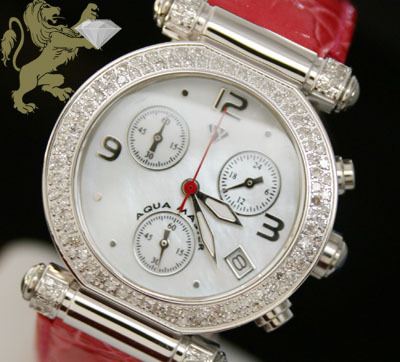 41 Ladies Diamond Aqua Master Found. 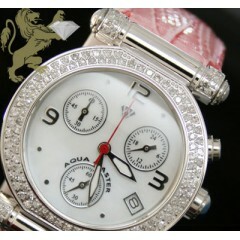 0.85ct Ladies Aqua Master Genuine Diamond Watch "white Diamond Cut Dial"
0.85ct Ladies Aqua Master Genuine Diamond Watch "pink Band"
0.85ct Ladies Aqua Master Genuine Diamond Watch "diamond Cut Dial W/ White Band"
0.85ct Ladies Aqua Master Genuine Diamond Watch "hot Pink"
0.85ct Ladies Aqua Master Genuine Diamond Watch "black Dial W/ Blue Sub Dials"
0.85ct Ladies Aqua Master Genuine Diamond Watch "pearl Dial W/ Brown Band"
1.25ct Unisex Aqua Master Genuine Diamond Watch "rose Bezel/ White Ceramic"
1.25ct Unisex Aqua Master Genuine Diamond Watch "yellow Bezel/ White Ceramic"
1.70ct Mens Aqua Master Genuine Diamond Watch "yellow Twilight W/ Black & White Dial"
1.70ct Mens Aqua Master Genuine Diamond Watch "rose Twilight W/ Rose & Black Dial"
1.70ct Mens Aqua Master Genuine Diamond Watch "rose Twilight W/ Black & White Dial"